The novel arose with the literate middle class that it was designed to please and ultimately to reflect. From its beginnings in the 17th and 18th century it was the most egalitarian of literary forms, mashing up everything from the high art of epic poetry and the high aspirations of religious texts to the common trade of letters, journals, folk tales, political pamphlets and popular accounts of exploration and adventure. Through the years it became the most elastic and universal form, linking the world in story. One way to tell the novel's history could be through the lives of novelists. British professor, columnist and critic on radio and TV John Sutherland writes two to four breezy pages about 294 of his favorites. Historically they range from John Bunyan and Samuel Richardson in the 1800s to Paul Auster in 2008. Collectively, the question is do they tell the story of the novel? The early entries are promising, as the novel form is unintentionally assembled from individual obsessions and reactions to them, often expressed in parody. 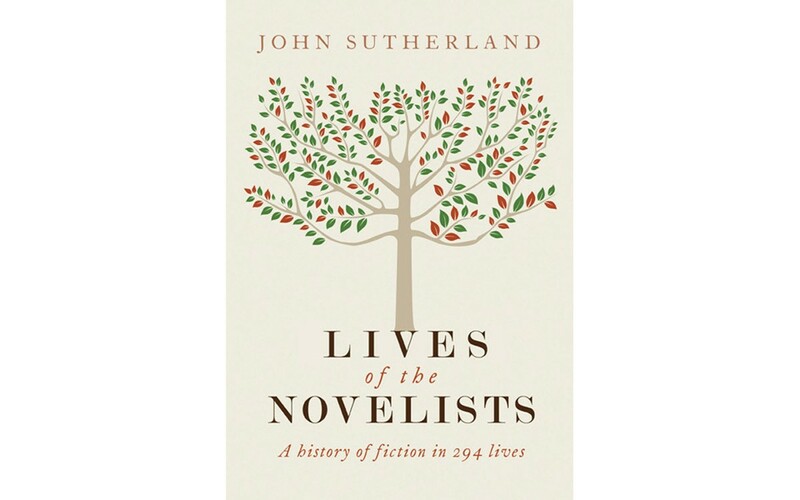 The 19th century was the novel's high point as popular entertainment as well as literature, and here Sutherland especially hits his stride in combining individual biography, its echoes in the writer's work, and the social and cultural context. His Dickens entry is excellent. When he gets to the 20th century however, the portraits seem more sensational and less literary. Gossip can be made into literature, but gossip is not literature, nor much of a key on how literature is made. Sutherland restricts himself to English language writers and so huge influences like Kafka and Marquez are absent, as well as English-writing innovators like Sinclair Lewis, Thomas Pynchon and Doris Lessing. Still, the inclusion of writers unknown today (many of whom were popular in their time, especially women) and genre novelists (westerns, crime, romance, science fiction) add crucially to the historical narrative. They help demonstrate the vitality of the novel form in all its wildness as well as its polish. That wildness not only reflects life but also helps the novel (the word simply means "new") continue to surprise.